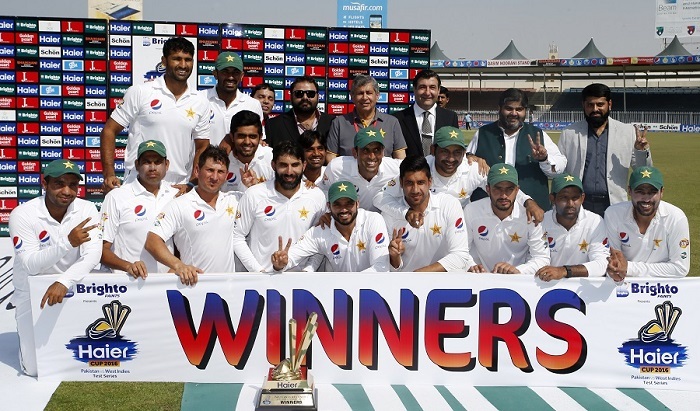 Another tour – same story : How can Pakistan ever win a Test series in Australia? After yet another whitewash at the hands of Australia Down Under, an esteemed poster at our forums takes a look at where it all went wrong for the visitors. The toughest Test of them all – how can Pakistan end 21 years of hurt Down Under? One of the revered posters at our forums previews what has traditionally been the toughest tour for a Pakistan side - a Test series in Australia. In the aftermath of one of the worst series overall for Pakistan in recent times, a valued member of our forums takes an in-depth look at what exactly went wrong for the tourists at a venue where they have generally performed well in the past. 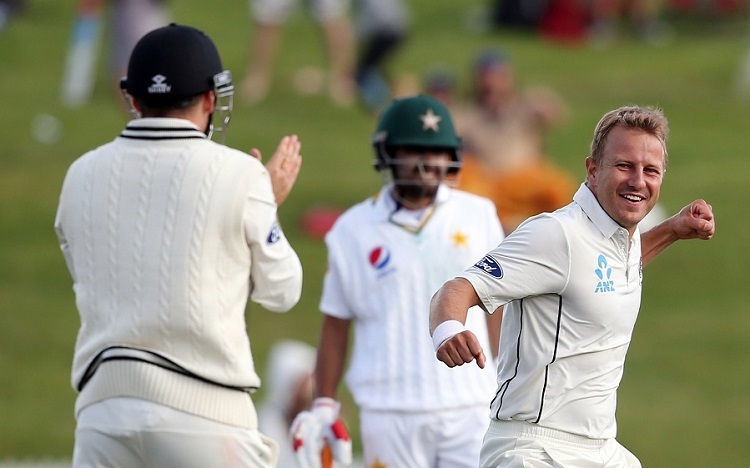 Can Pakistan maintain its strong record in New Zealand or will Sharjah repeat itself? After Pakistan's shock loss to low-ranked West Indies at Sharjah, one of our forum members previews Pakistan's tour of New Zealand and discusses the visitors' chances during the two-Test series. 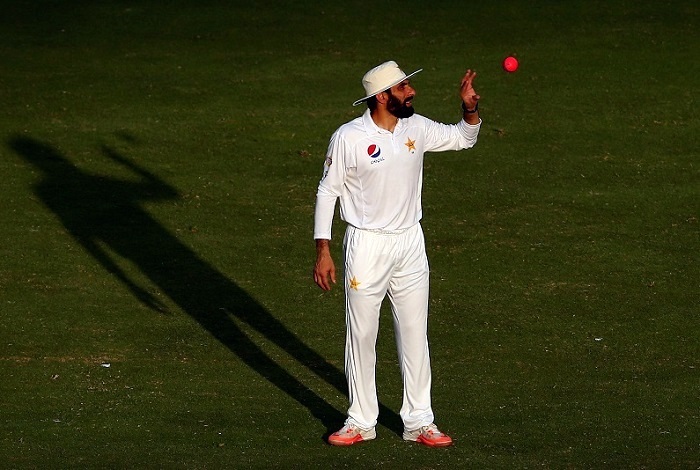 Pink ball Test cricket : Will it work or is it destined to be a failed experiment? A member of our forums ponders over the future of day/night Test cricket after a high scoring Test between Pakistan and West Indies where Azhar Ali hit 302*. 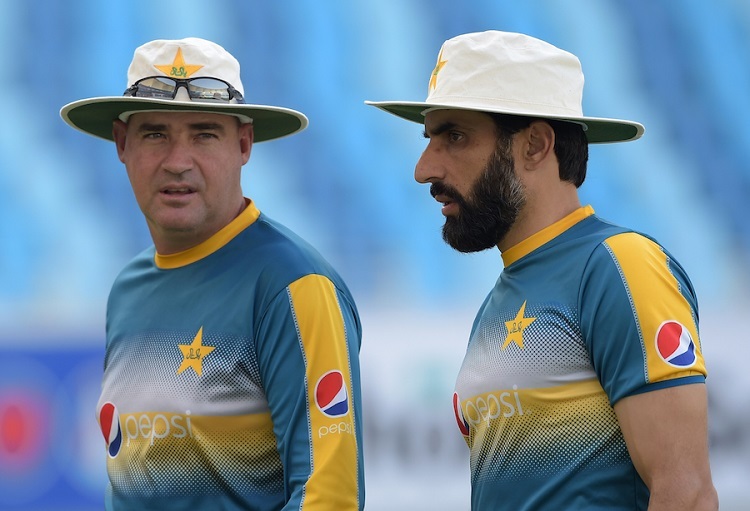 Ahead of the series between two look-alike teams, Pakistan and West Indies, a respected member of our forums takes a look at Pakistan's key players, what Pakistan can expect from West Indies, and what Pakistan needs to do to ensure a series win. Humbled and Humiliated : Where do Pakistan's ODI team go from here? In the aftermath of Pakistan's humbling 4-1 loss in the ODI series to a far superior England side, an esteemed member of our forum looks at the issues Pakistan's ODI team has faced after the 2015 World Cup. 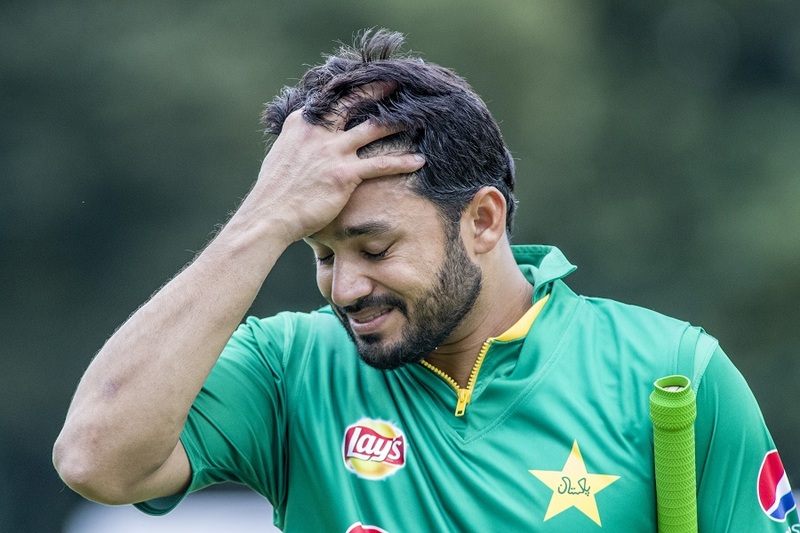 After the loss against England in 2nd ODI, a respected member of our forums takes a look at what is wrong with the Pakistan team, the issues with Azhar Ali's captaincy, and various other topics. Ahead of the much anticipated ODI series against England, a respected member of our forums takes a look at some of the potential reasons behind Pakistan's fall in the ICC ODI rankings, and analyses the available squad's strengths and weaknesses. 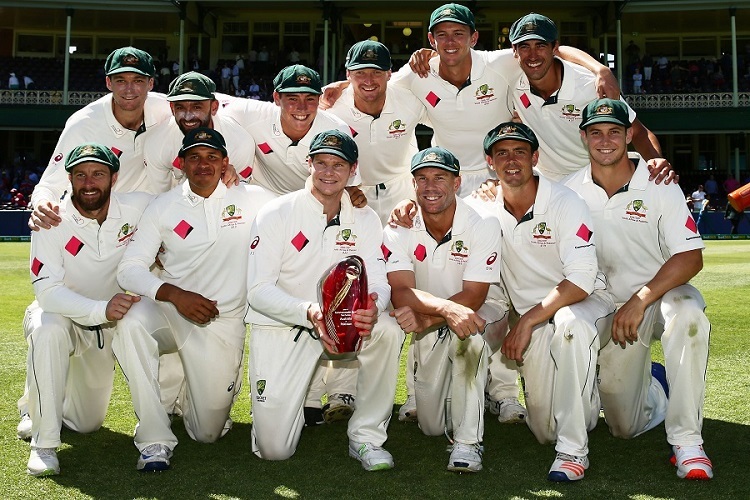 In the aftermath of the Test series, an esteemed member of our forums looks at how the tourists gained the respect of fans and pundits alike, putting past controversies behind them whilst achieving a memorable draw.